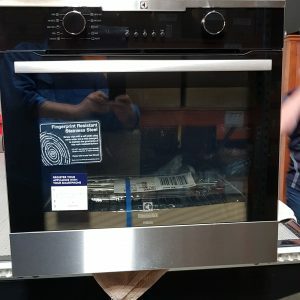 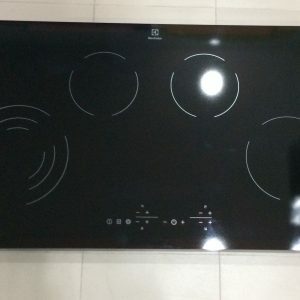 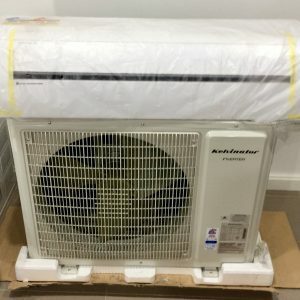 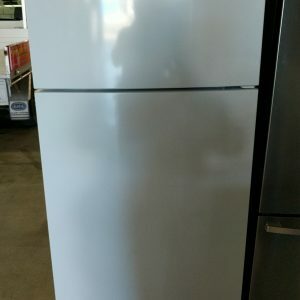 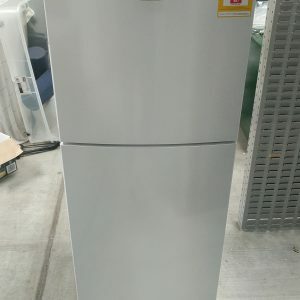 Brisbane Factory Seconds is an online shop associated with Qld Appliance Spares & Repairs. 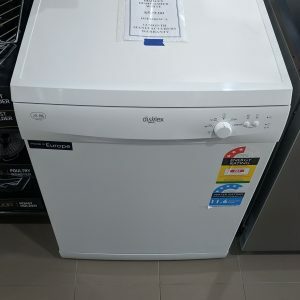 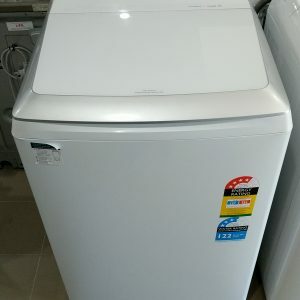 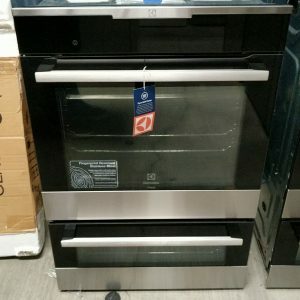 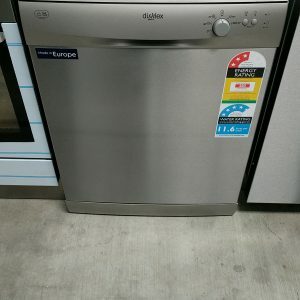 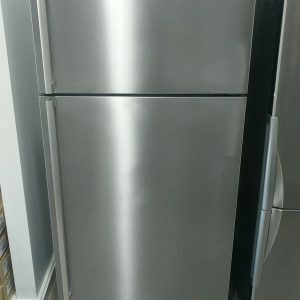 We have a variety of discount appliances available from our Brisbane location on the Northside. 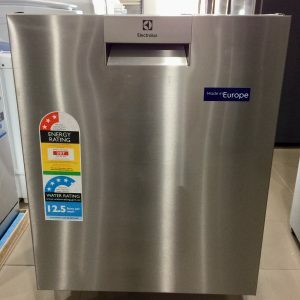 All Electrolux appliance brands are represented.